If you could change one thing about the world, what would it be? 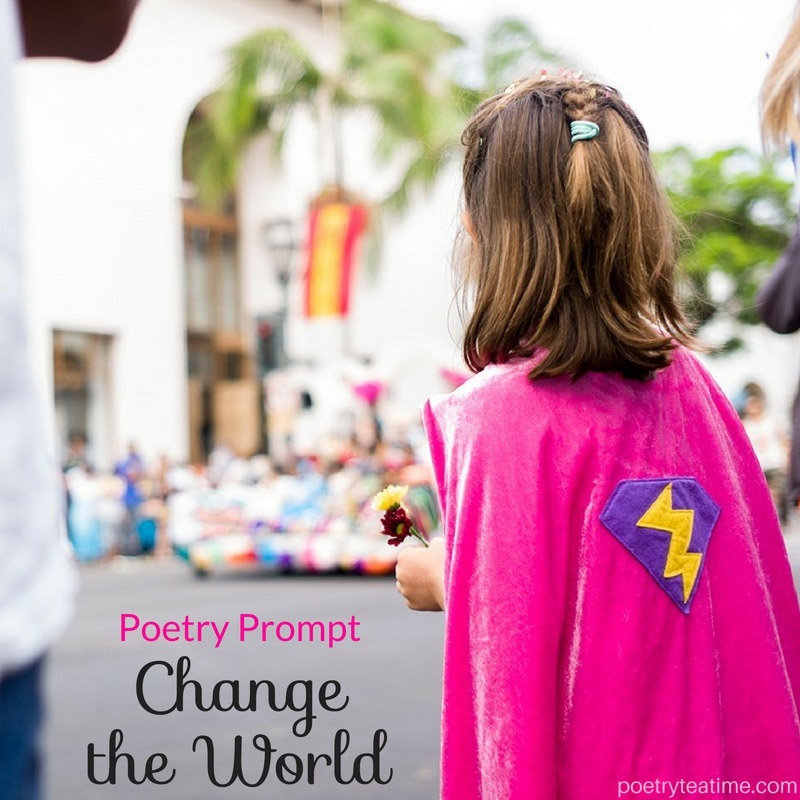 Today’s poetry prompt will give you the chance to think about your passions and concerns, and then turn what you care about into poetry! One of the best sources of inspiration for a poem is something that you really, truly, deeply care about. Writing about your concerns about the world gives you a chance to point out problems in the world and an opportunity to create change. Here’s the prompt: What is the one thing about the world that you most want to change? Take your time and think of something you care a lot about. Wrestle with your idea in your mind. Think about it in the shower and as you’re falling asleep. What you think is wrong or unfair about the world? What’s unjust? What’s unequal? And, finally, how should it be changed? Then, when you think you’ve got an answer, start to write. Maybe it’s a news headline, or perhaps it’s a story your neighbor told you, or it may even be an issue your family is facing today. Why does that issue matter to you? What stories come to mind when you think about it? What do you want people who read your poem to think or do differently after they’ve read it? Once you’ve finished writing, find someone to share your poem with. Poetry itself can be a tool to change the world. 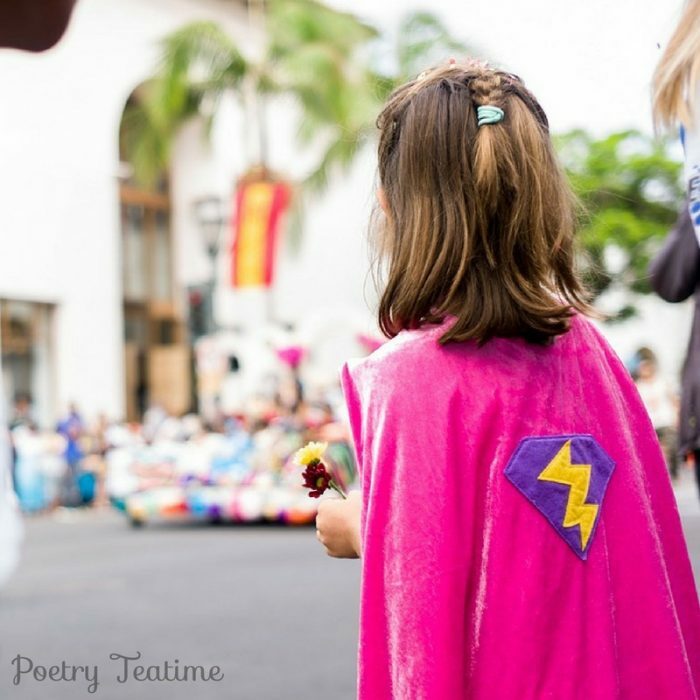 Your poem may be the key to making a difference, small or large, in someone else’s life and in the whole world.